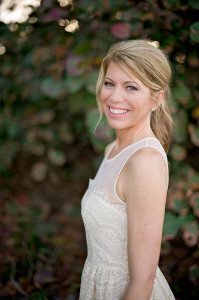 Most of us can remember back to when we had soft, glowing skin free of blemishes and the glowing radiance of youth. And most of us have probably heard of face masks being made at home with oatmeal and other all natural ingredients from the kitchen, or even tried it. I happen to love natural products! But as you grow older, skin starts to break down and becomes dull and lifeless as it’s exposed to the elements, and as much as we love looking up home remedies, most of us just don’t have time or want to deal with the fuss with making our own exfoliator. 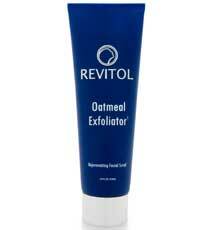 While researching all natural skin care, I came across Revitol’s Exfoliator with Oatmeal and it piqued my interest. It has great reviews and I love that it’s gentle and made with all natural ingredients. Revitol’s Exfoliator with Oatmeal rejuvenates and cleanses damaged skin while establishing a refined, youthful tone and complexion with all natural ingredients. 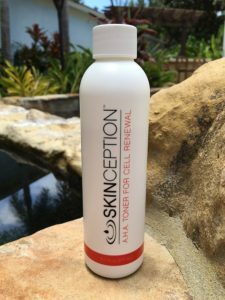 This exfoliator is designed to use daily for all skin types and is just as good for dry skin as it is for oily, acne prone skin. 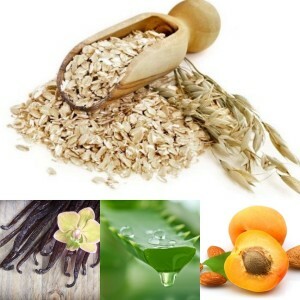 Revitol’s Exfoliator with Oatmeal is boasting with soothing and anti-aging ingredients such as aloe leaf juice, vanilla fruit extract, apricot, and oatmeal kernel meal. 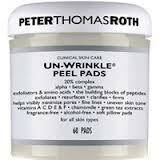 This exfoliator gently and thoroughly removes dead skin cells without scratching or damaging the skin. 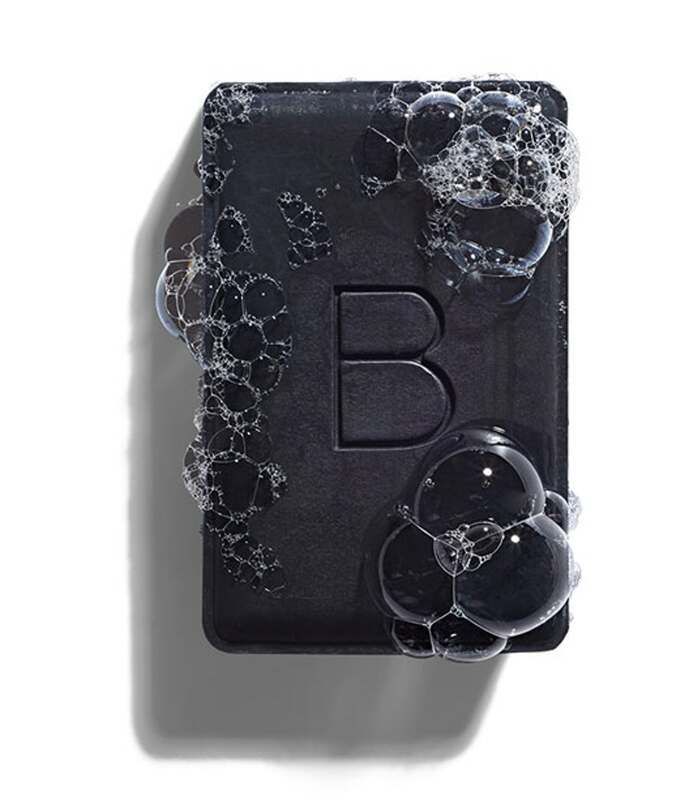 Skin will feel deeply cleansed while remaining supple and soft. Whether it’s your face, neck or decolletage that needs refining, Revitol’s Exfoliator with Oatmeal will tend to those areas in both an effective and gentle manner. This exfoliator is gentle enough to use daily, while most harsh exfoliators can only be used twice per week. Exfoliating is a step that is often overlooked in a skin care routine, because it’s just that – an extra step. However, I can’t stress enough how important it is to remove that layer of dead, lifeless skin cells from the outer layer of your face, and I’ll explain why. The skin has a natural 28 day cycle of renewal. 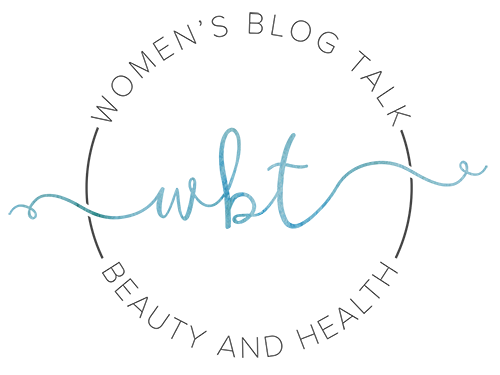 This is how long it takes for your epidermal layer to completely renew itself naturally. But you can easily reduce the time it takes for fresh, new skin to emerge by helping it along by exfoliating on a regular basis. When you exfoliate your skin, you allow it to breath, and through those new openings, you will enable your anti-aging treatment to penetrate more deeply, rendering it much more effective. Exfoliation is the key step to glowing, radiant skin that is receptive to your moisturizing anti-aging treatment. Revitol’s Exfoliator with Oatmeal can only be purchased online by visiting their official website. This is a reasonably priced item which costs $39.95 for two, 4 oz pump bottles. They also have a special if you buy 3, you will receive 1 free at a price of $59.95. We love that this product comes in a pump to ensure the freshness of the product and keep any contaminants out, and we love that it’s made with all natural ingredients. 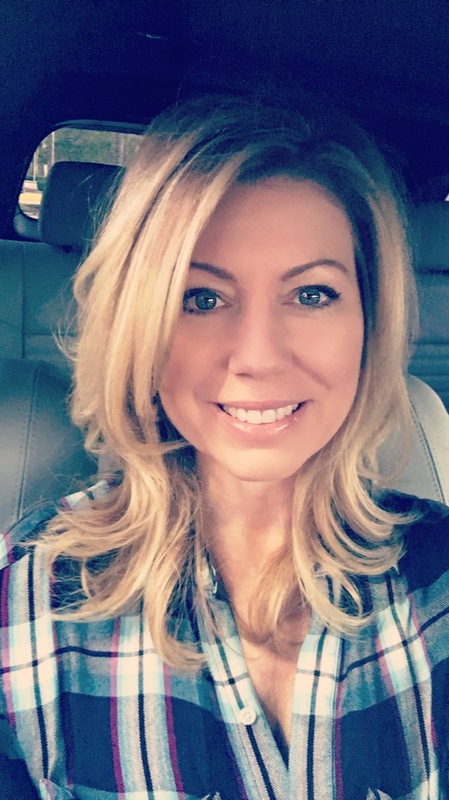 I have always loved the Revitol skin care line. 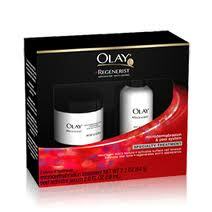 They use high quality ingredients and I have used their Anti-Aging Cream personally and had great results. Revitol also backs their products with a 90 day money back guarantee. If you’re looking for an all natural, gentle exfoliator with no harsh chemicals or irritants, I would recommend giving Revitol’s Exfoliator with Oatmeal a try! Have you used Revitol’s Exfoliator with Oatmeal? Leave your comments or questions below!